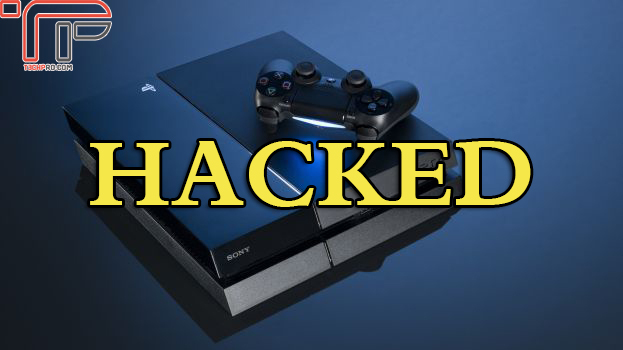 Recently a famous group of hackers fail0verflow managed to breach and hack Sony PS4. I should mention that these hackers did also hacked dthe PS3 five years ago. fail0verflow played Pokemon on the Sony PS4 to prove that they did really hacked the PS4 console. This is can be really bad fro Sony if they will not improve the PS4 security, because the current security is largely exploitable. In the other hand , this news seems to be great for those who seek to play free hacked PS4 games in the future.